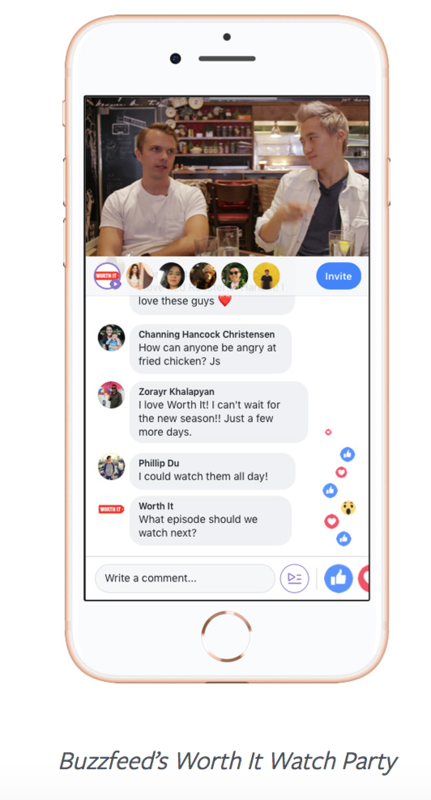 Just in case Facebook’s Watch Party feature has passed you by, here’s a quick refresher: it’s a way for people – including creators and publishers – to take part in a shared video-watching experience in real time, with comments, reactions etc. being live streamed despite the video itself not necessarily being live. Watch Party of course forms part of Facebook’s bigger mission to create more meaningful interactions and become the dominant force in digital video. After rolling out to groups earlier this year, Facebook reports 12 million Watch Parties have already been enjoyed by users. It also revealed the format gained 8x the comments of regular non-live videos. In recent months, the company has been testing Watch Parties for Pages with a select few brands. And as of this week, it will be available to everyone. This could be a big deal for businesses. Especially those with a strong video game. 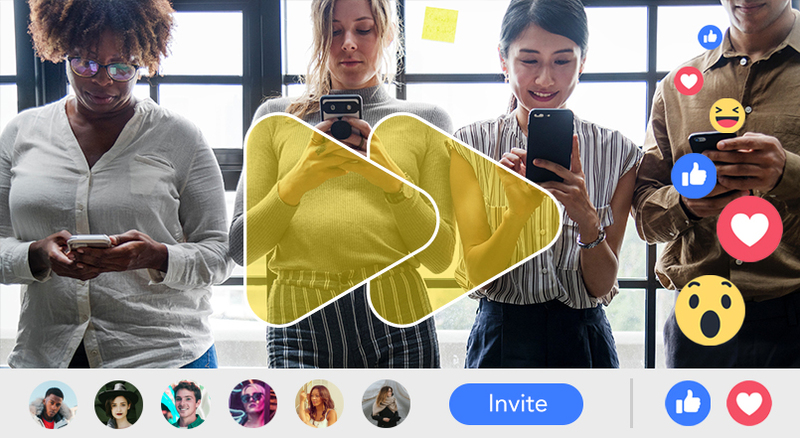 Instead of just publishing and promoting video content in the standard way, Watch Party enables you to turn produced or live content into an engaging event. For those who do tune in, this will surely provide a much richer experience that allows direct communication with your brand and other fans. I can see all of these being really useful. If you’re anything like me, the Cyber Monday aftermath is spent staring at a scarily low bank balance, wondering whether it was really necessary to blow an entire Christmas budget (and the rest!) over the course of four red-sticker-filled days. Whether or not you can relate, I know for a fact I’m not alone. Latest figures from Adobe Analytics have revealed Cyber Monday 2018 was the biggest shopping day in US history, raking in a mahoosive $7.9 billion – 20% higher than last year. But that wasn’t the only record broken. Black Friday ($6.22 billion) and Thanksgiving also set a new bar for sales, and smartphone conversions were at an all-time high too. 2018’s holiday mega days also saw a spike in social referrals and an increase in people ordering online to pick up from store. Essentially, we were shopping in any and every way we could. Which means there’s probably households, like mine, all over the US right now that have a room filled with boxes nobody’s opened yet because a) there’s too damn many and b) buyers will have to face up to some of the super random purchases they made while in their Black Friday/Cyber Monday trance. But obviously, this is all great news for retailers – especially those in the US. It’s also a reminder to invest even more in major holiday shopping days, optimise the mobile shopping experience and ensure collect in store options are available. Would be very interesting to see more worldwide stats. 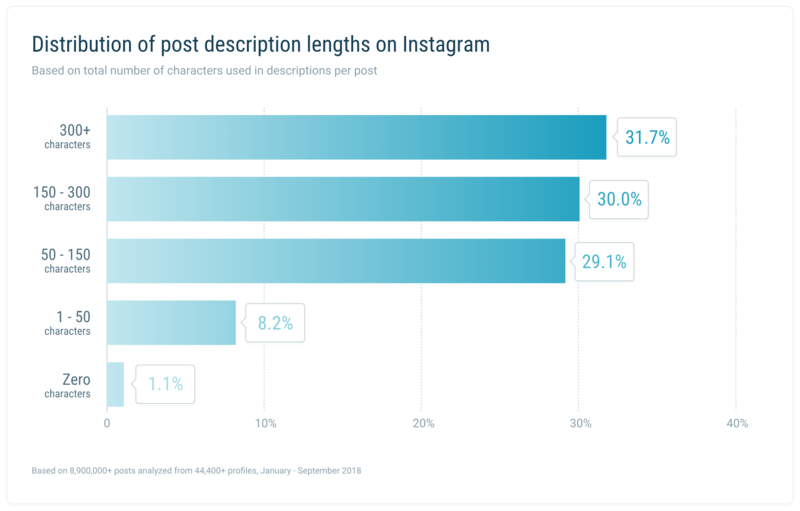 A couple of Digital Dashes ago, I told you about a report of 15,000 Instagram Stories by Buffer – one of the largest research projects of its kind to date. If you missed it, it’s well worth skipping back. Anyway, what we now have is another huge-scale Instagram study – this time by Quintly – and focusing not on Stories but on regular posts. Over 9 million posts were analysed between 1 Jan and 30 Sep 2018, nearly 45,000 from business accounts. There was complete variety in terms of follower size, ranging from under 1,000 to over 10 million. Follower development: interestingly, accounts with a follower count between 1,000 and 10,000 had the steepest growth at 33.7%. However, results were impressive across the board – even accounts with 10 million plus followers grew 17.8%. I’d love to see this broken down even further within each bracket. Post type: the more interactive the post type, the higher the interactions. Carousels beat images and videos beat carousels. Post length: 31% of all accounts analysed had captions with over 300 characters. Only 8.2% captions had 1-50 characters. Hashtag use: 1-3 is the most common number of hashtags. A surprisingly high number (28.9%) used no hashtags at all. What’s crazy is that using 0 hashtags resulted in the highest interaction for brands with between 1,000 and 10 million followers. Emoji use: this is always a hot topic – emojis or no emojis? For brands, I think it really comes down to whether or not it fits with your overall identity and tone of voice. A huge 59% used no emojis at all. Surprising considering the number of personal profiles included in the study. Only 1% used over 10 emojis, which is reassuringly low. But seriously, whoever’s doing that, stop it right now. Posting time: more people published during the week, but weekends garnered more interaction. While this study provides some great insights, I do think it’s missing some context. Primarily, of the business accounts included, what were the advertising budgets? That would have been really interesting to know when weighing up things like follower growth and interactions per post type as it could have a massive impact. 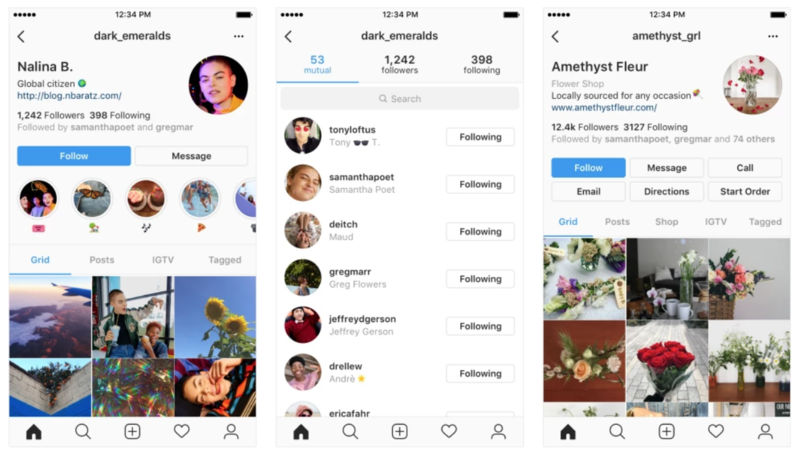 Instagram is currently testing a few different page rejigs, meaning you could see features rearranged at the top of your profile. A few variations are being tested in phases, including changes to icons, buttons and the way you navigate between tabs. Here’s the kind of thing to look out for. Different elements will also be tested in a variety of combinations. 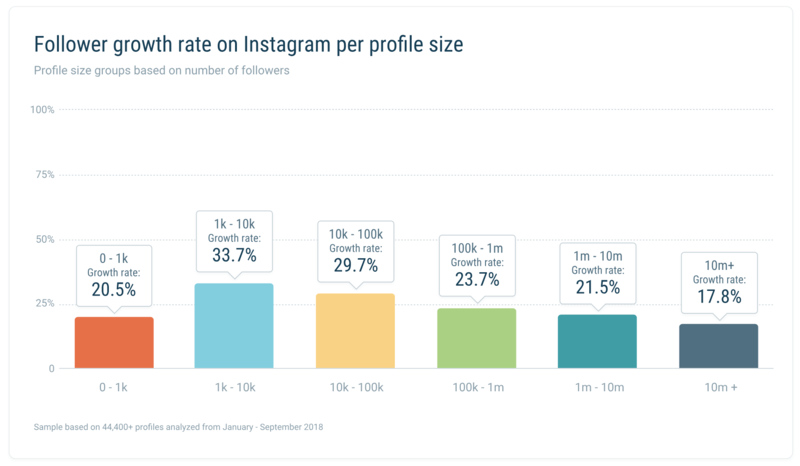 Followers and Following stats have been shrunk and de-emphasized: SO awesome to see many platforms moving away from this being the be-all-and-end-all metric. Mutual friends tab added: just like Facebook. More call to actions to accompany “Follow”: including “Email”, “Call”, “Directions” and “Message” (huge news for businesses). Instagram promises the photos and videos you’ve shared on your grid already won’t change. Our work in the Middle East means we’re no strangers to the incredible global differences in internet speeds and mobile use. A report from earlier this year, for example, showed that while the UAE’s average fixed internet connection speed is half the UK’s (25.7 mbps), the country’s average mobile connection speed is almost double (50.2 mbps). This probably goes a long way to explaining why mobile in the UAE accounts for 61% of web traffic, and only 38% in the UK. And a new study by OpenSignal has revealed just how widespread this trend is. 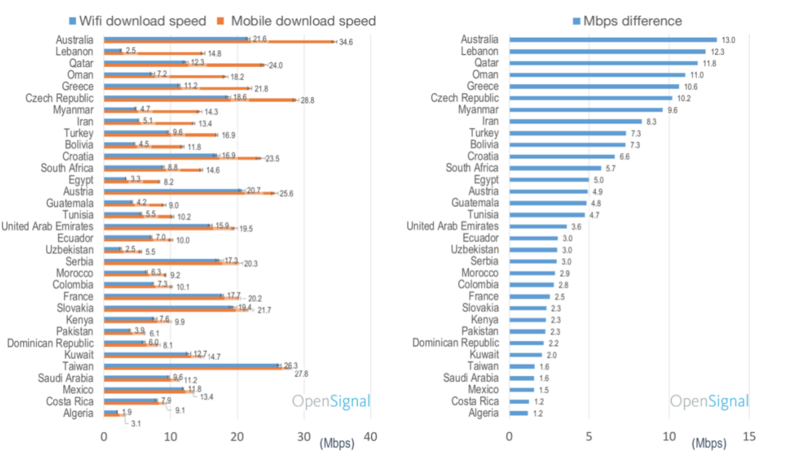 33 countries now experience faster average download speeds using a mobile network than Wifi, with Australia leading the charge in terms of % difference, followed up by Lebanon, Qatar and Oman. And with 5G on the way, this number could skyrocket in coming years. What this could mean for smartphone manufacturers is a shift away from connecting users to Wifi by default. Let’s just hope everyone has a good data plan. At the other end of the spectrum, Hong Kong, Singapore and the US have significantly better performing Wifi than mobile speeds. Interestingly, the UAE figures reported above don’t entirely match the report from spring this year. It’s possible different parameters were used. Either way, the general trend is the same.